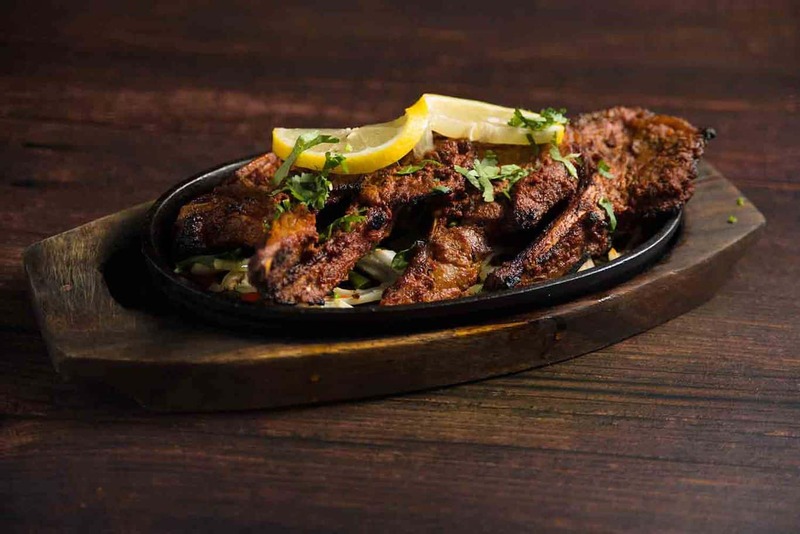 A truly unique Indian dining experience in The City. 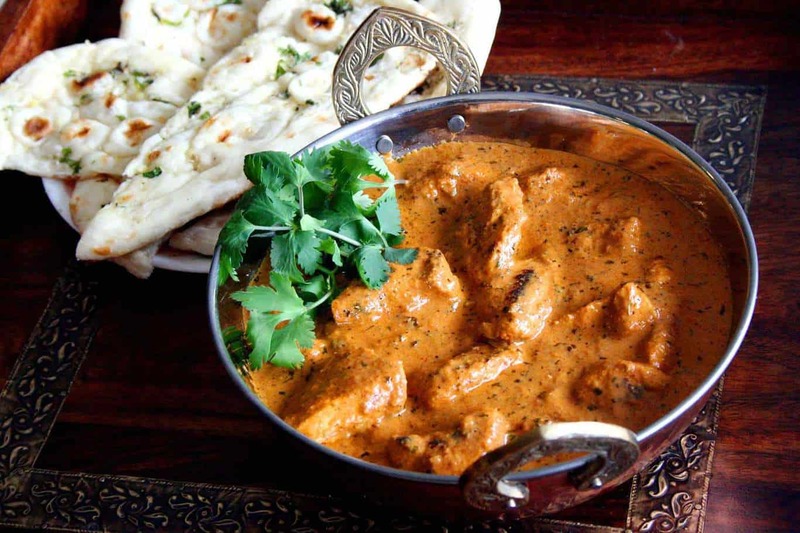 A contemporary menu designed to reflect an ethos of creativity using traditional Indian recipe.  Mumbai Square is one of the best Indian restaurants in Liverpool street, Whitechapel London UK. It is actually located in the City between Liverpool Street and Aldgate underground station. 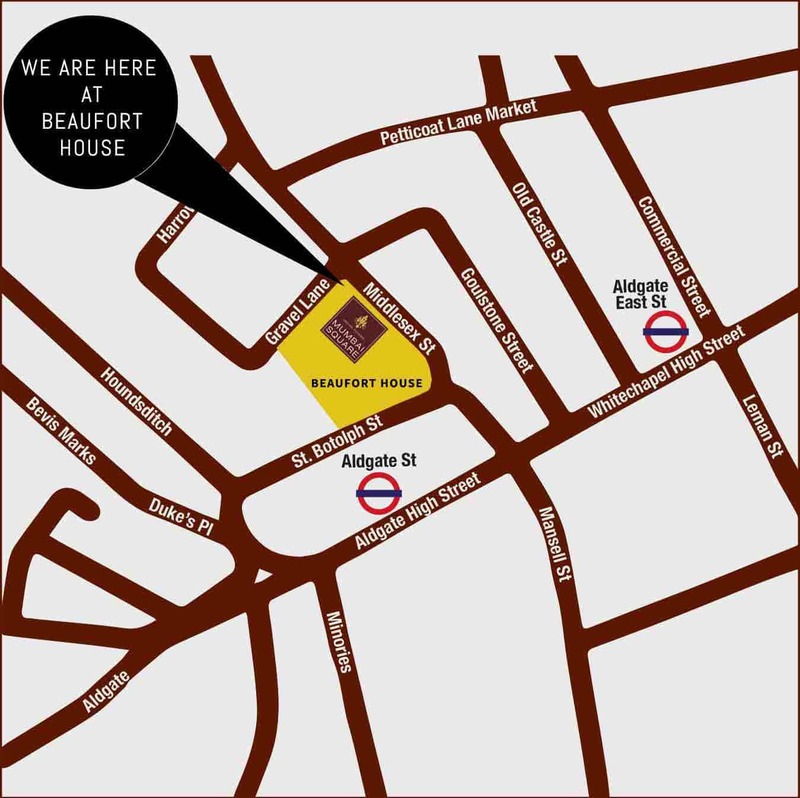 A few minutes away from Brick lane and Spitalfields market, It is perfectly situated for hosting private parties, corporate events, wedding receptions and birthday party. We have the capacity to cater for 300 people in our function room and glass-fronted mezzanine level. At Mumbai Square, our chefs designed a menu to reflect an ethos of creativity using traditional Indian recipes. We only use halal meat. We have created a special Vegan menu. You will have an intimate and relaxed dining experience with a dedicated staff ensuring your time in our premises is memorable.